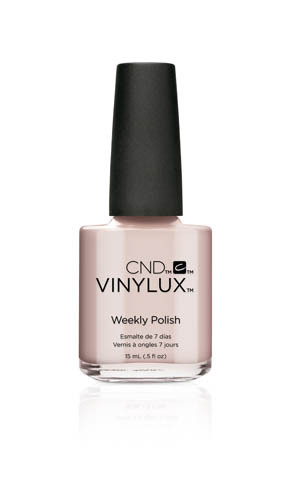 VINYLUX® is a breakthrough polish that endures a week of fashion perfection, without a base coat. Week Long Wear. Time-Released Durability. Self Adhering Colour Coat.